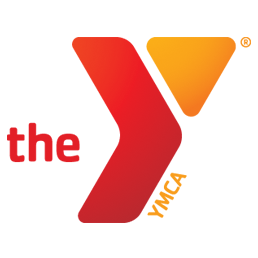 The Hayes-Taylor Memorial YMCA holds a significant place in both Greensboro’s and the YMCA of Greensboro’s history. Originally opening in 1939, the Hayes-Taylor YMCA was the first YMCA in Greensboro to allow membership of non-white citizens. Through the years, the facility has served a pivotal role in both Greensboro’s and the United States’ history as a center of the Civil Right movement.